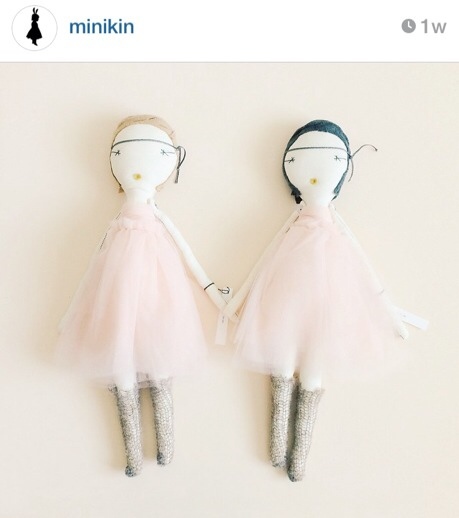 Jess brown dolls at Minikin, friendship! 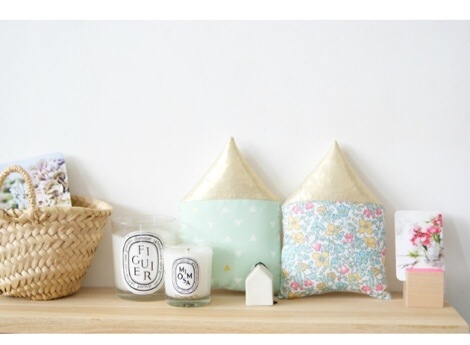 Charlotte Macey textiles, has such sweet little bits and pieces, lovingly handcrafted. See those bookends in the shape of white bunnies! And I'm always drawn to fabric purses and bunting. These were a very reasonable £10 for the purse and £22 for 1.5m of handmade bunting,it looks sewn to perfection too. Ps how good were Mumford and Sons (of which this is one of their lyrics) on Glastonbury (on tv) tonight! i found this post in my drafts and thought i would pop it up, now we are in march and time to mark my blog anniversary, hope to return with a giveaway for that soon! These photos are by Helena Vartiainenare and i found them on a beautiful french blog i was browsing, La Princesse au petit pois, or The Princess and the pea. The clothes are made by Alexandra, and in this collection they were modelled by her blog friend Helena's children. You can see the full collection on the link above. i loved that it was a collaboration across many miles brought about by their connecting through blogs. Do you like creating moodboards? i know i do, and i also like seeing those by others. i have collected together some of my favourites and will share them here and in another post soon. I have zoomed in on some of the details i liked most, you can see the full images by following the links below. Moodboards are so useful and inspiring, whether in decorating or for narrowing down what your style is within creative projects. How wonderful, purses with beautiful vintage designs printed onto fabric and carefully made to look just like a real book or postcard! I loved these ones most.